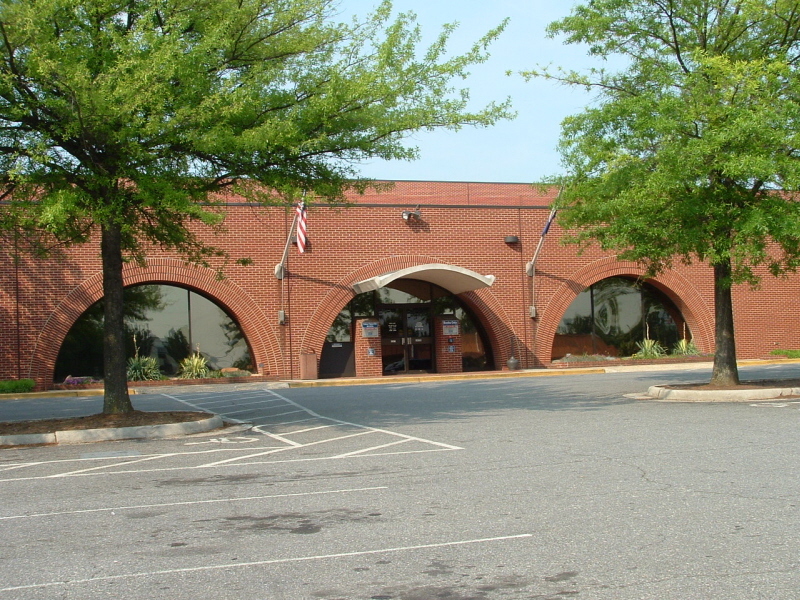 The Lynchburg Public Library and Jones Memorial Libraries share a common building at the corner of Lakeside Drive and Memorial Avenue. In 2007 we assisted the City of Lynchburg by conducting a study of existing HVAC systems and equipment in order to identify deficiencies and make recommendations for improving longevity of the systems in the libraries. Our findings included the need to replace temperature and humidity control equipment for nearly the entire building due to age and condition. Given the estimated cost for making the recommended improvements exceeded what was available in the fiscal 2007/2008 budget, the project was split into two phases. The first phase addressed controls and the second will address the actual heating and cooling equipment. Currently the controls are being replaced with a state-of-the-art direct digital system that will allow for better control of ventilation and comfort. The final phase of design will include replacing much of the HVAC equipment and professional cleaning of the existing duct systems.